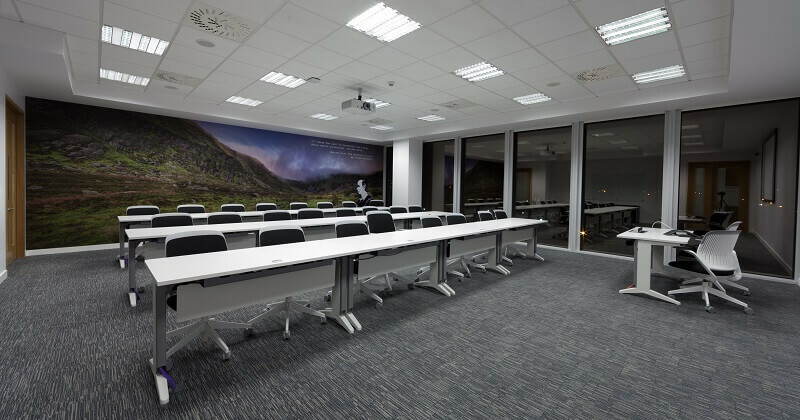 As a Commercial Fit-out and Construction Management Contractor, We cater to all business sectors including office, retail, laboratory, and food & beverage. 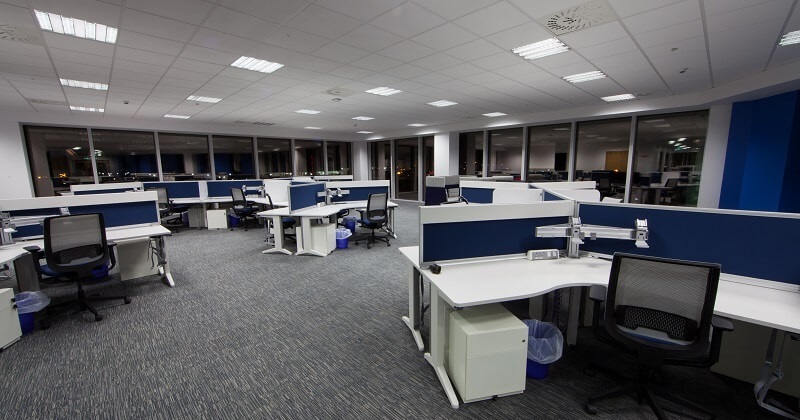 Fit out is a term used to describe the process of making interior spaces suitable for occupation. It is often used in relation to office developments, where the base construction is completed by the developer, and the ‘final’ fit out by the occupant. The occupant will generally be leasing space as a tenant from the developer / landlord. Design and build is a project delivery system used in the construction industry. It is a method to deliver a project in which the design and construction services are contracted by a single entity known as the design–builder or design–build contractor. Design–build relies on a single point of responsibility contract and is used to minimize risks for the project owner and to reduce the delivery schedule by overlapping the design phase and construction phase of a project. Construction Project Management (CM) is a professional service that uses specialized, project management techniques to oversee the planning, design, and construction of a project, from its beginning to its end. The purpose of CM is to control a project’s time, cost and quality.